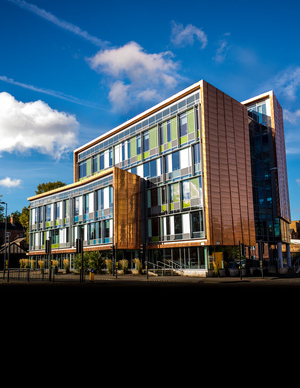 The University of Derby - "Inspiring your Future Career"
Our commitment to real-world learning means that we are continually investing in some of the best university facilities you will find in the UK. Students have the opportunity to work in these unique environments to ensure they get the hands-on practical skills and experience employers are looking for. All of our short courses are professionally oriented and work-based allowing you to immediately apply your learning to the workplace. Please click here for current course listings which are continuously being updated. "We’re committed to developing the next generation of high-achieving scientists, technologists and engineers – ambitious and confident professionals who will go on to shape business and society. This is your opportunity to join a vibrant academic community that will prepare you for a rewarding and exciting career. We look forward to working with you very soon." Become one of the elites of the engineering profession – a Chartered Engineer (CEng). This degree is accredited by Institution of Engineering and Technology (IET) under strict rules of the Engineering Council for the purposes of partially meeting the academic requirement for registration as a Chartered Engineer. We’re ranked 15th highest amongst all UK universities and 12th for English institutions with 96% of graduates in work or further study within six months of completing their degree: HESA 2016. Become one of the elites of the engineering profession – a Chartered Engineer (CEng). 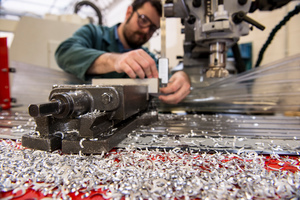 This degree is accredited by the Institution of Mechanical Engineers (IMechE) on behalf of the Engineering Council for the purposes of partially meeting the academic requirement for registration as a Chartered Engineer. We’ve established a reputation for producing highly effective law graduates who excel in all areas of the legal profession – you can hear from some of them below. Derby Law School is one of the leading centres for the study and teaching of law and justice in the UK. Our law courses inspire, stretch and challenge. We’ve established a reputation for producing highly effective law graduates who excel in all areas of the legal profession – you can hear from some of them here. The Derby LLM offers maximum flexibility. 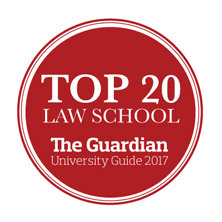 Available to lawyers and non-lawyers alike, it provides unrivalled choice and opportunity - enabling you to choose from specialist pathways and modules to build a degree that matches your career aspirations, research pursuits and personal interests. 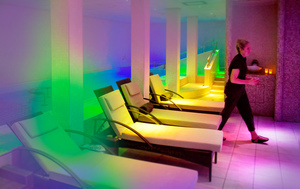 The University of Derby is recognised as a Top 10* UK university for degrees in Tourism, Hospitality, Events and Spa Management and offered the first Spa degree in the world. We deliver high-quality real-world learning enabling students to develop their knowledge and skills within commercial businesses including a high-quality restaurant, a major conference, events and exhibition venue, an award-winning day spa and exciting placement opportunities. At Derby Business School, we’re lucky: we simply look around us to find inspiration. Because here, it’s everywhere. In and around Derby, there's a living history of thinking, conceiving and making that has influenced the world. We're proud to be part of it. Shape your future, and Derby's, here with us. Become a successful manager and inspiring leader, fully conversant with global business issues. Our MBA Global and MBA Global Finance are designed for a new generation of ambitious business professionals with a truly international outlook. A spark of knowledge might be all it takes to inspire an individual or community to learn, develop and achieve more than they ever imagined possible. 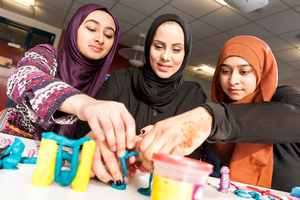 If you’re passionate about fuelling that fire and helping others realise their potential, the College of Education offers a choice of courses designed to improve the lives of individual learners and the societies they’re part of. Explore education in its fullest sense, from its pivotal role in society to the theories, policies and practices that influence and enhance it. 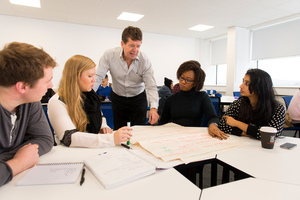 We offer a flexible approach to learning – you can gain a broad-based masters degree or choose to focus on a particular area of interest by taking one of our seven specialist pathways. At the College of Life and Natural Sciences, our courses are specially designed to fuel the minds of the passionately curious. Our expert staff are actively involved in research, and we encourage you to have an active mind at every stage of your learning journey.